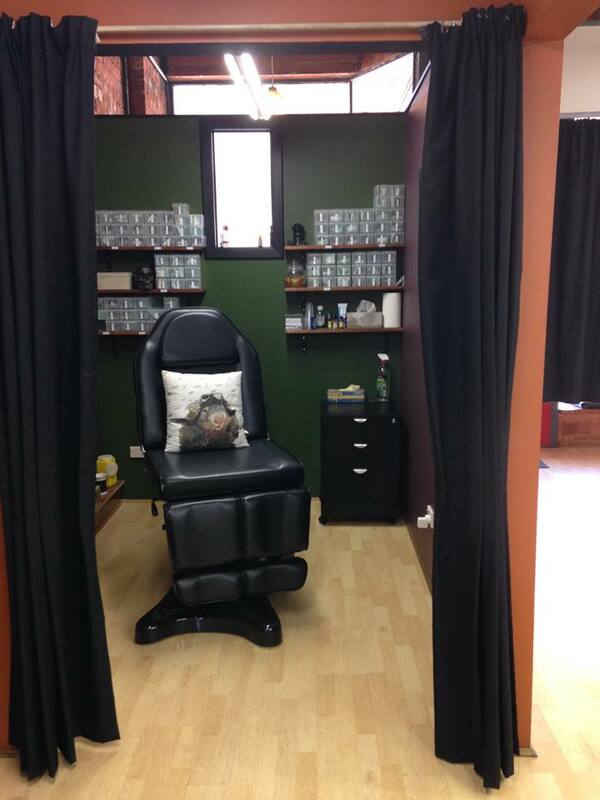 Our professional piercer provides an excellent and calm service from the piercing room at Soul Inn House studio. 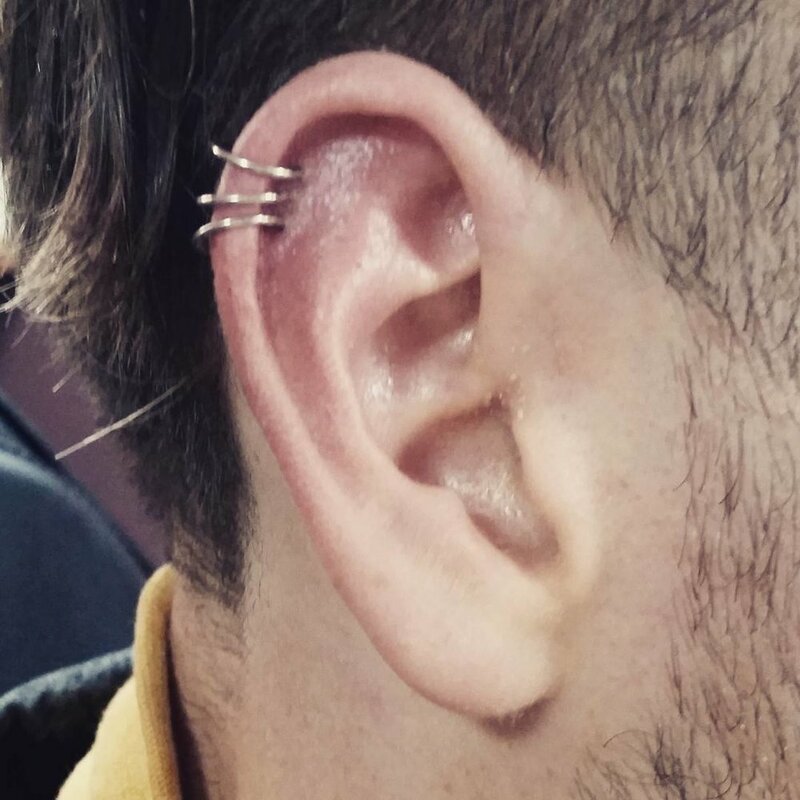 * I am only as good as my healed piercings. 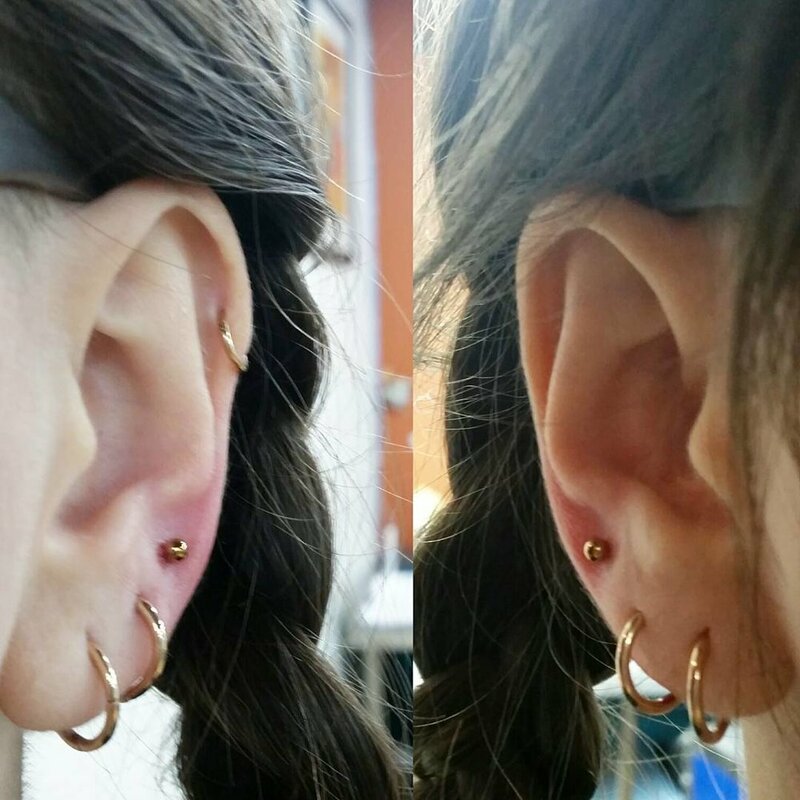 Because of this, it is important that every piercing comes with aftercare education (both verbal and written) , aftercare solution and piercing support via facebook, email, instagram, phone or face to face to heal your piercing. *No dermal, genital or below the belt piercings.